No graduate is too old to receive one of these classic graduation children’s books to celebrate their milestone. Sign it for them to create a treasured keepsake! My youngest is getting ready to graduate preschool this year… give me moment while I take that in… Preschool graduation! Okay, I think I’m all right. Maybe. Guess we’ll see how well I really am doing when we go to his ceremony! I really can’t believe that this day has already come. I’m sure those of you with kids graduating high school are shaking your heads at me right now and thinking, “Just you wait…”. Milestones are so interesting when you’re a parent, aren’t they? You help them along, reaching their goals, excited for those little steps they take along the way, and then at some point you wish you could freeze time and stop. At any rate, I have been looking for something memorable to give him to commemorate his preschool graduation. Last year, I gave my oldest a keepsake book when he had his little kindergarten ceremony. Just something small that they can keep with them as they move on up through the years. 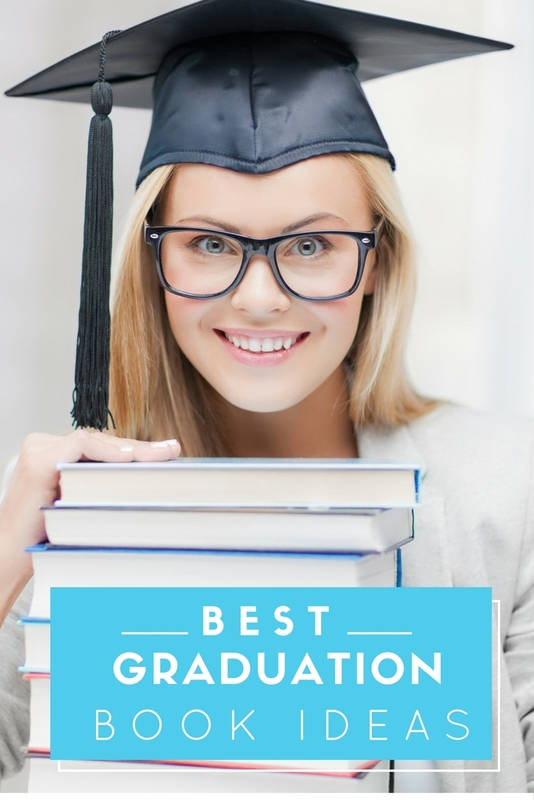 There are actually several cute books that have to do with graduation or “you did it!” for kids. My idea was to get a book like this when they are young, preschool or kindergarten (my oldest didn’t have a preschool graduation because he was at a different school), and write something in it each year until they graduate high school. So it becomes a “mommy” yearbook and something special they can use as they move off to college and their dreams. If you like this idea, I’ve compiled some great kids books that are perfect for this kind of milestone. Here we go! I Knew You Could: This is perfect if you have a little one who loves trains or if you love the classic story of “The Little Engine That Could”. 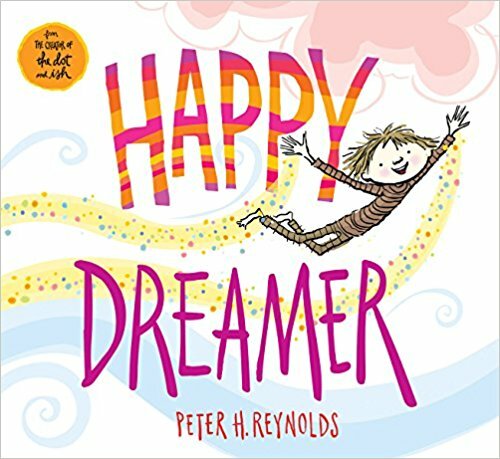 Happy Dreamer: I love the illustrations in this book. It’s a sweet story for anyone who is a big dreamer! Curious You: On Your Way! : “Curious George” is a classic and a beloved character in our house. While my kids have grown out of watching him, we still read the stories and have a special place in our hearts for the curious little monkey! Going Places: This is a fun story about imagining all of the fun places and things you can do with a little imagination and determination. I love the illustrations too! The Giving Tree: Another sweet classic. I still get teary reading this, especially because I have little boys. I made some printables for it too. I printed one out and have it in my office. It’d be a sweet gift to give along with the book! Oh the Places You’ll Go: This is probably the most popular book to use for graduations. One of my leaders growing up gave me one of these when I graduated from high school and I still have it today. It really is a fun story! Yay You! Moving Up and Moving On: This is a fun celebratory book about moving forward. It also has some fun illustrations! The Wonderful Things You Will Be: I adore this book. The illustrations are beautiful and it literally says exactly what I’m thinking as a parent. We all see the great things our kids can do someday and this would be perfect for writing in each year to document all of their accomplishments. Oh! The Thinks You Can Think: Another classic Dr. Seuss but something different if you don’t want to do what everyone else is doing with “Oh The Places You’ll Go!”. It’s also fun because it talks about being yourself and doing your own thing! Love You Forever: I remember my first grade teacher reading this to us and it’s stayed with me ever since. It used to get me teary-eyed as a child and it’s worse now that I’m a mom. I’ve only read it a couple of times to my kids because I end up bawling by the end. But I love it so much! Guess How Much I Love You: Another sweet classic that we’ve read in our family. And a good reminder of how much we love our kids, no matter what. Wherever You Are, My Love Will Find You: If you’ve never read Nancy Tilman’s books, you must add them to your library! Every single book is amazing and special with gorgeous illustrations. This one would be especially perfect if you’re child is leaving home for school or to pursue their dreams. 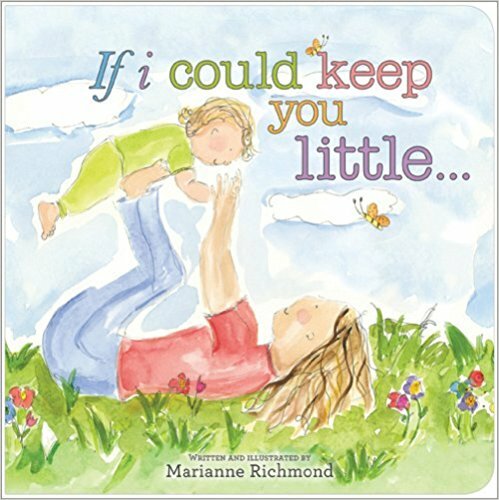 If I Could Keep You Little: This book sums up every parents thoughts when they see how quickly their kids are growing up. I love the illustrations in this one too. I will keep adding to this list as I find new books. What are some that you like to use or stories that your kids remember you reading to them?